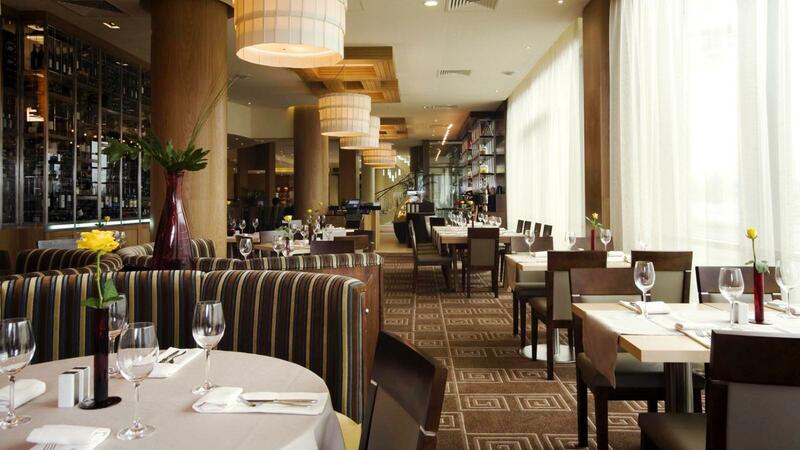 Do you dream of a comfortable rest in the heart of Poznan? Take part in the lottery and win a stay for two in the luxurious Sheraton Poznań Hotel between 18 and 20 October. From 12 to 13 April, when collecting your starter package, tear off the coupon from the start number and place it in a ballot box that will be in the 12th PKO Poznań Half Marathon Office. Finish the 21, 097 km in regular time of 3 hours and tighten your thumbs hard for luck. The final of the lottery will take place on April 14, when all runners cross the finish line. We will draw the prize on the podium where the winners’ decoration takes place. Give yourself a chance and win the weekend in one of the most modern and comfortable hotels in the world. If you plan to participate in the 20th PKO Poznań Marathon is an ideal opportunity to ensure a perfect rest before the start. 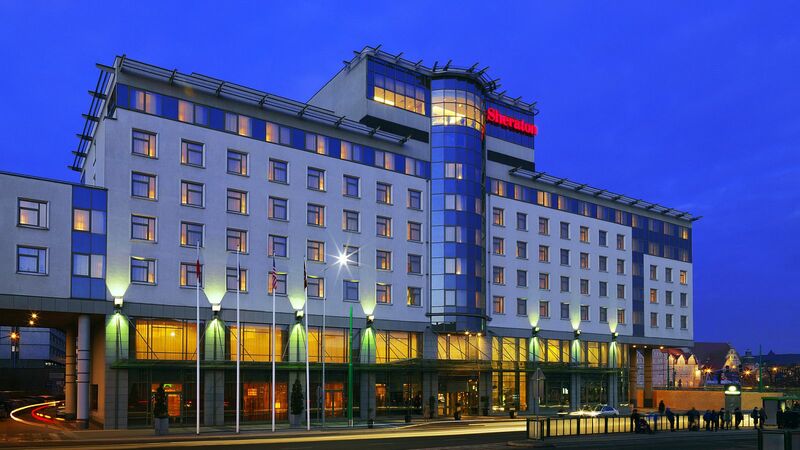 The Sheraton Poznan Hotel is located opposite the Poznań International Fair, just 700m from the Poznań Główny railway station and only 15 minutes by car from the Ławica Airport, and only 30m from the Start line of 20th PKO Poznań Marathon. 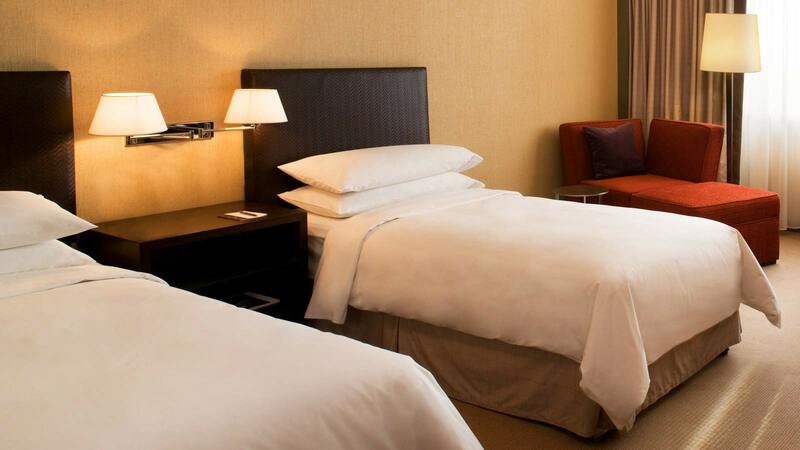 In addition to the excellent standard of hotel services, Sheraton offers restaurants, bars and banquet rooms that are ideal as places for business and private meetings. Here you will rest and gain strength for next challenges.